Preheat oven to 375F. Trim carrot greens to about 2 inches, then scrub or peel carrots and heap in 2 rimmed baking sheets. Mix rum, maple syrup, and oil and pour over carrots. Mix cayenne, cumin, and 1 tbsp. salt, sprinkle over carrots, and turn them with your hands so everything gets distributed. Divide among 4 rimmed baking pans in a single layer. Roast carrots (in two batches if you have one oven) until thoroughly tender and browned, 45 to 50 minutes depending on how big they are. Roll them over halfway through to brown evenly. If the pan starts getting dry, splash in 1/4 to 1/2 cup water. Heap a layer of carrots on a rimmed serving platter. Scatter half of feta over them, then half of cilantro. Add the remaining carrots, then drizzle with juices from pan. Mix lemon, honey, and salt to taste and drizzle that on too. Sprinkle with the rest of the feta and cilantro. 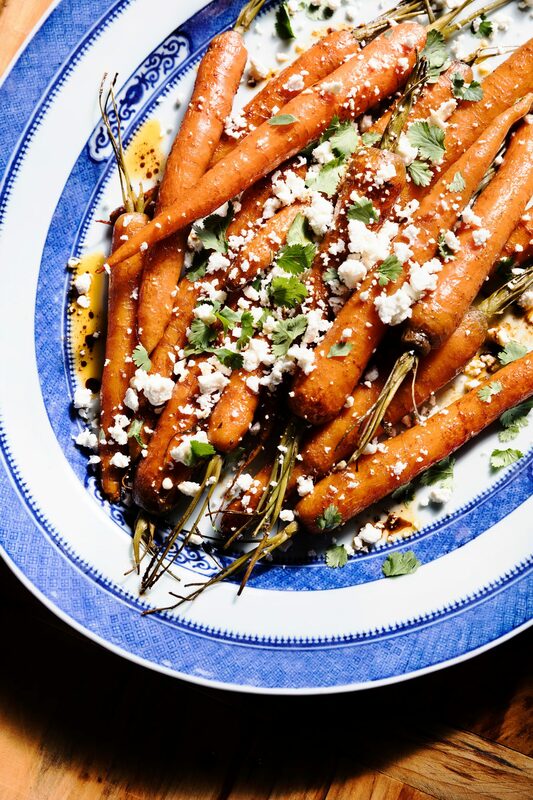 Make ahead: Roasted carrots, up to 1 day, chilled (bring them to room temperature before serving), or a few hours ahead and kept at room temperature. Arrange on platter with toppings shortly before serving. This entry was posted in Recipes and tagged veggie on April 14, 2019 by The Yellow Pine Times. Place bacon pieces in a cold pan and then turn heat to medium. As the pan starts to warm up and the bacon starts to cook, stir often. Cook for about 7 minutes, until the bacon is fully cooked and crisp. Use a slotted spoon to transfer the bacon to a plate lined with a paper towel and set aside. Place all other ingredients in the bottom of a 6-quart slow cooker and mix everything together. 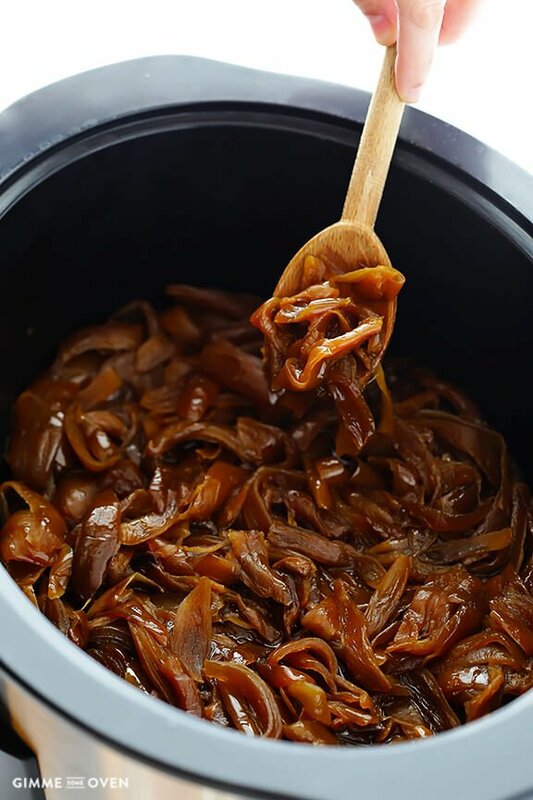 Place the lid on the slow cooker and cook on high for 3 hours. 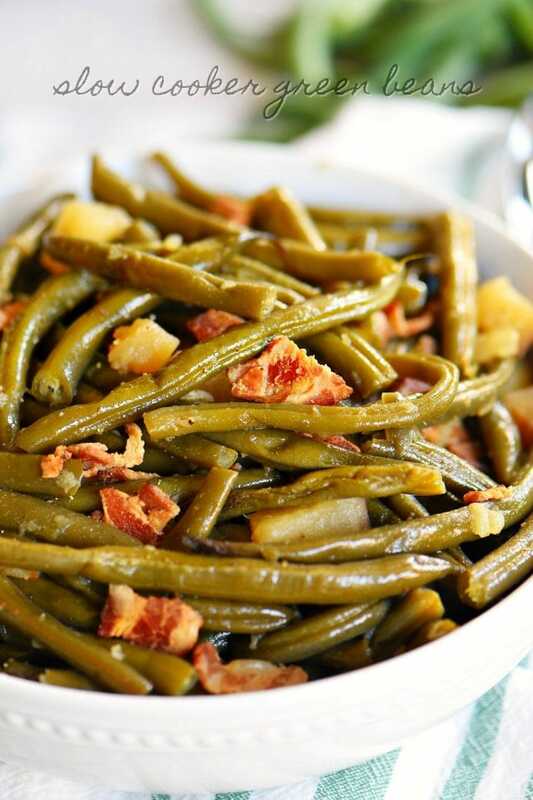 Transfer beans to a large platter and sprinkle with the crisp bacon bits. This entry was posted in Recipes and tagged veggie on March 24, 2019 by The Yellow Pine Times. This entry was posted in Recipes and tagged veggie on February 3, 2019 by The Yellow Pine Times. Preheat the oven to 375 degrees. Line a baking sheet with aluminum foil and place the pepper halves on it, cut-side up. Bake for 20 minutes. Combine the ricotta, egg and Italian seasoning in a bowl and stir until well-combined. Place a heaping tablespoon of the ricotta mixture inside each pepper. 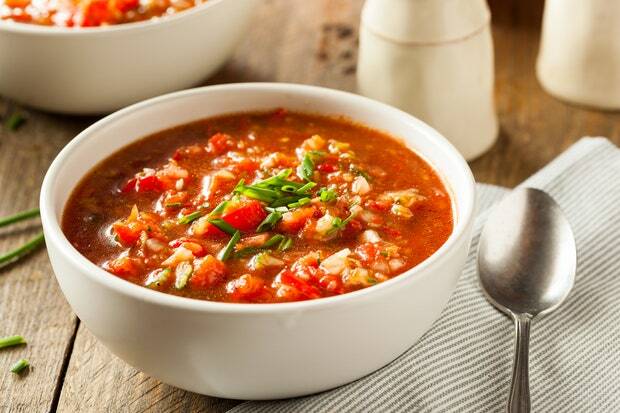 Top with two heaping tablespoons of tomato sauce and finish with a heaping tablespoon of mozzarella. 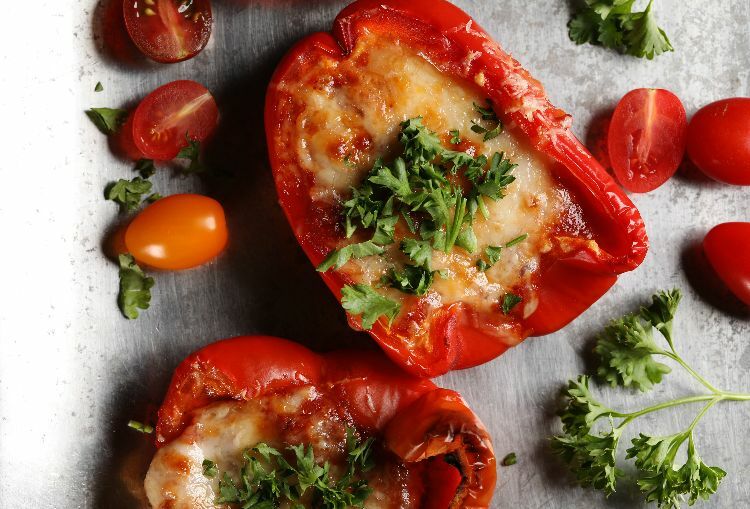 Return the peppers to the oven and bake for an additional 25 minutes, until bubbly on top. Remove from the oven, sprinkle with Parmesan cheese and bake for 5 more minutes, until golden brown. This entry was posted in Recipes and tagged veggie on December 23, 2018 by The Yellow Pine Times. Put the grated zucchini in a colander or strainer over the sink, and add the teaspoon of salt and gently mix. After letting the zucchini sit for 10 minutes, drain the zucchini with a cloth or paper towels. Heat the oil in a large skillet over medium-high heat. Once the oil is warm, scoop a tablespoon of batter for each fritter into the oil. Flatten the scoops a bit with a spatula and cook until the underside is golden-brown – about 2 minutes – and then flip the fritter and let it cook until the other side is golden-brown (about 1-2 minutes). This entry was posted in Recipes and tagged veggie on December 16, 2018 by The Yellow Pine Times.